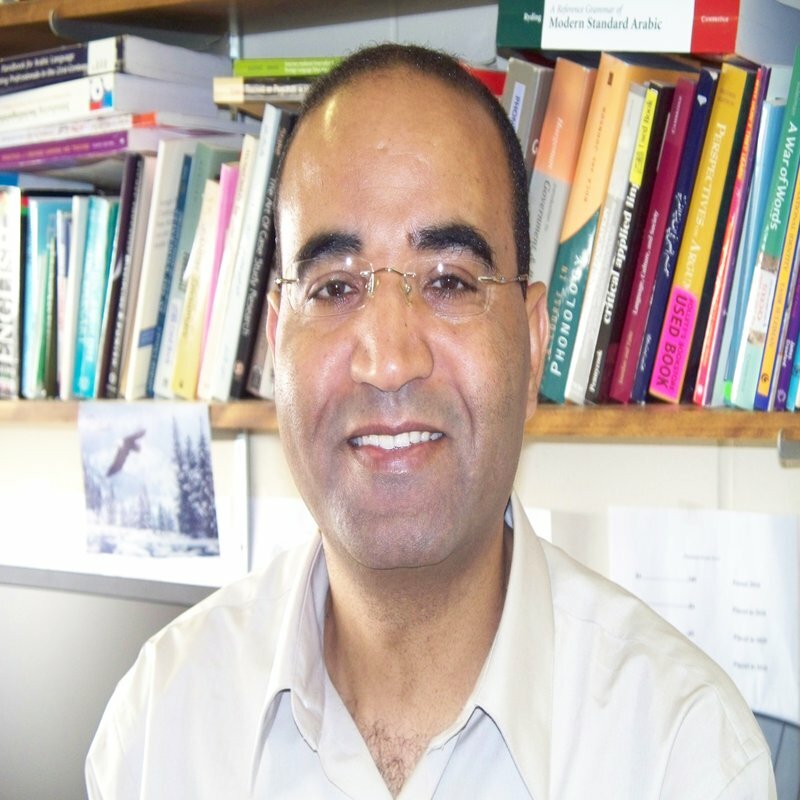 Abderrahman Zouhir's research interests include language policy, multilingual education, language ideologies, linguistic hegemony and minority resistance, and linguistic human rights. His research attempts to recognize the intricate diversity and linguistic tensions in Morocco and show how Classical/Standard Arabic, Moroccan Arabic, foreign languages and the recent recognition of Berber/Amazigh as an official language have shaped the sociolinguistic stratification, nationalism and identity within the Moroccan society. He has recently been engaged in investigating language policy, linguistic hegemony, and identity conflict in other Arab countries and compared them to Morocco too. Professor Zouhir is also interested in second language acquisition and syntax. His work has been published in multiple journals and books.